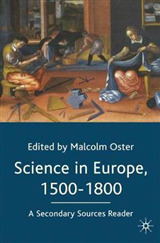 This book features papers on the history and philosophy of science. It also includes related reviews of recent research literature on Rudolf Carnap, Eino Kaila, Ernst Mach, and Otto Neurath. 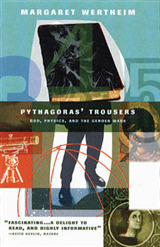 The central idea behind this volume is that this distinctive field is both historical and philosophical at the same time. 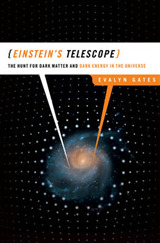 Good history and philosophy of science is not just history of science into which some philosophy of science may enter. On the other hand, it is neither philosophy of science into which some history of science may enter. 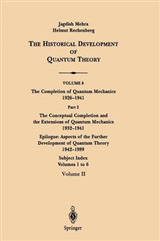 The founding insight of this modern research discipline is that history and philosophy have a special affinity and one can effectively advance both simultaneously. The selection of contributions collected in this volume are good examples and best practices for these claims. In addition, it includes illuminating case studies. 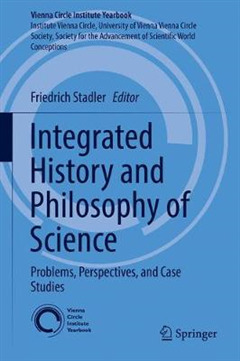 It will appeal to scholars in the history of and philosophy of science, especially history and philosophy of physics and biology, as well as economics, extended evolution, and the history of knowledge.